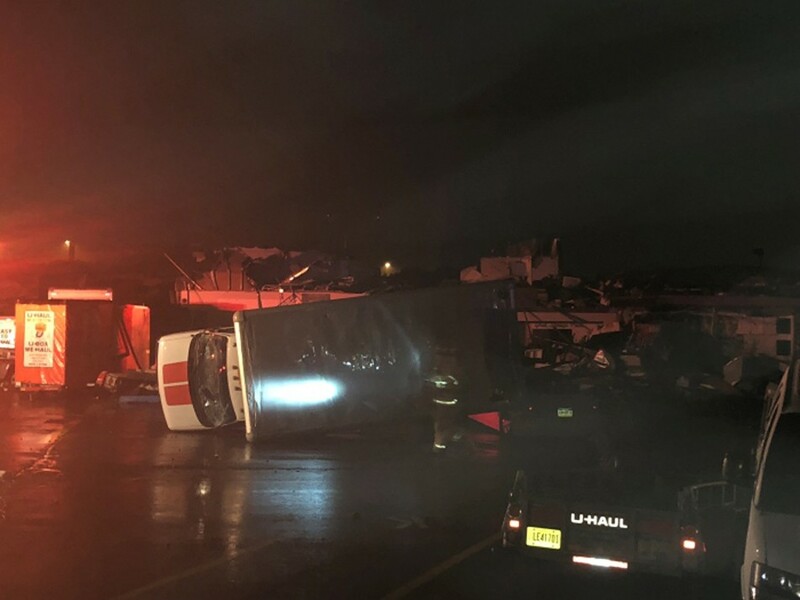 WILKES-BARRE, Pa. (AP) — National Weather Service investigators will try to determine if a tornado hit a northeast Pennsylvania city. They'll head to Wilkes-Barre on Thursday to assess the damage. 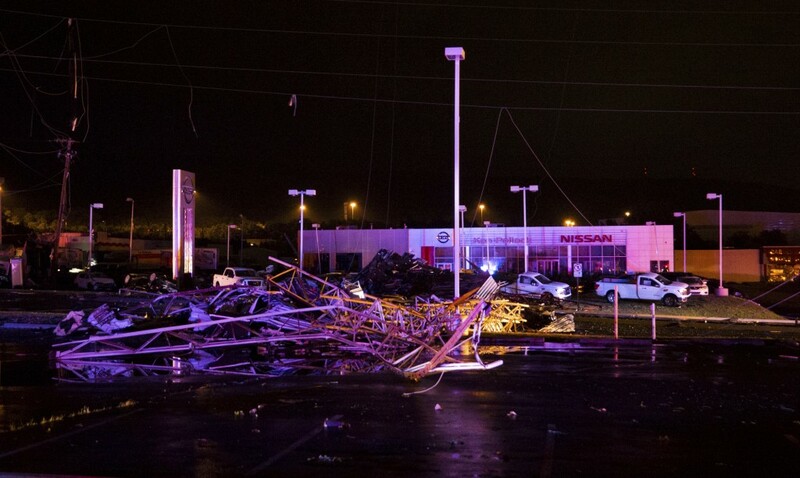 A powerful storm struck a shopping plaza late Wednesday night while the area was under a tornado warning. 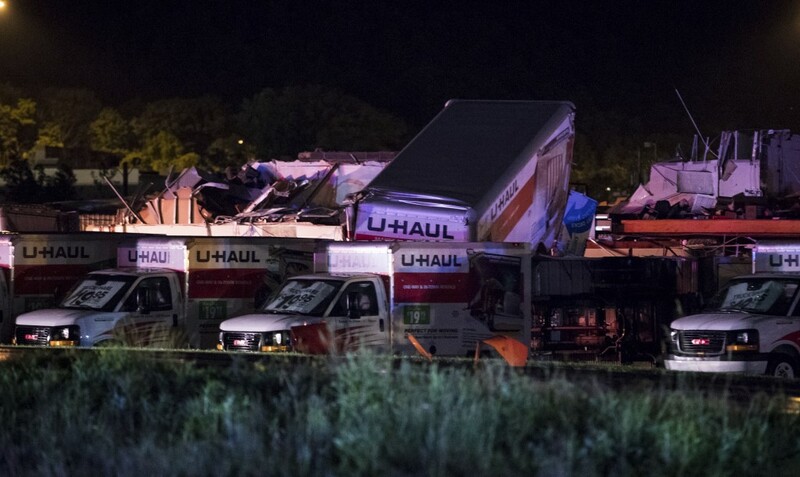 Township police wrote on their Facebook page that there were reports of "multiple collapsed buildings." 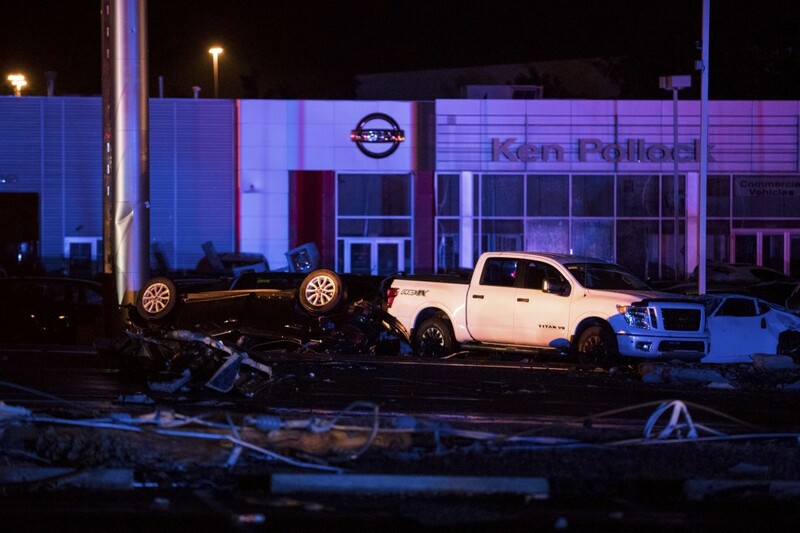 Photos posted on social media show shattered storefronts and major damage to businesses including, a Panera Bread restaurant and a Barnes & Noble bookstore. Debris lay scattered in parking lots and on streets and sidewalks.